As the winter is here, the dark nights and dark mornings are here too. However nice it is to come home, pop the fire on and snuggle up under a blanket, if you’re a dog owner and your dog still needs walking, then there’s no chance of that! They need a walk, and they don’t care it is dark, they’re used to going for their walk! 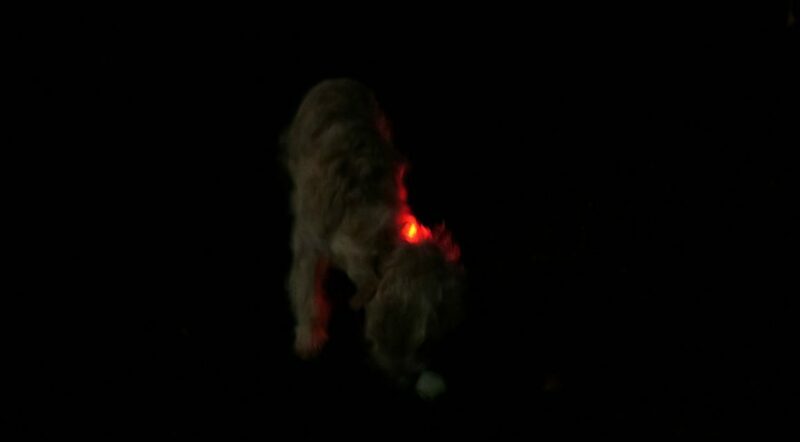 Make sure your not wearing all dark clothes when walking your dog at night, this will make you difficult to be seen. Pop on fluorescent band on your coat, to help the cars spot you. Also you could get your dog to wear a fluorescent dog coat to they can be easily seen too. 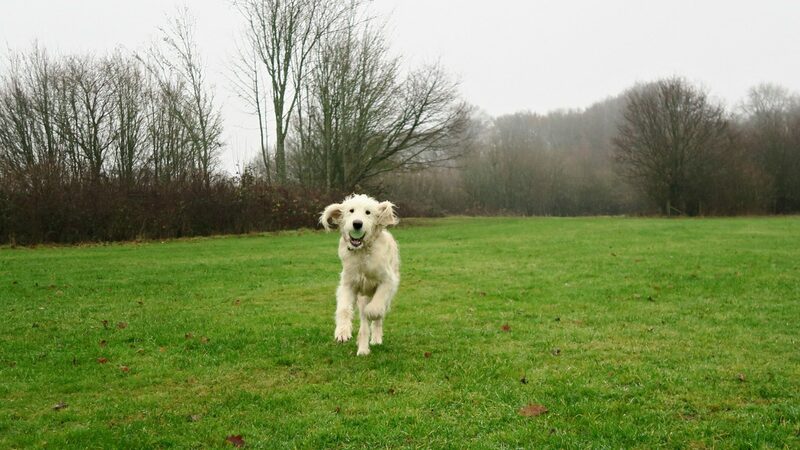 If your planning on taking your dog to the field to give them a run around, then you need to be able to see where they are! Their eyesight in the dark is better than ours, so we need a little help seeing them! Try attaching a light to their collar or harness, we have been trying out Orbiloc Dog Safety Light which has a flashing mode and steady-on. 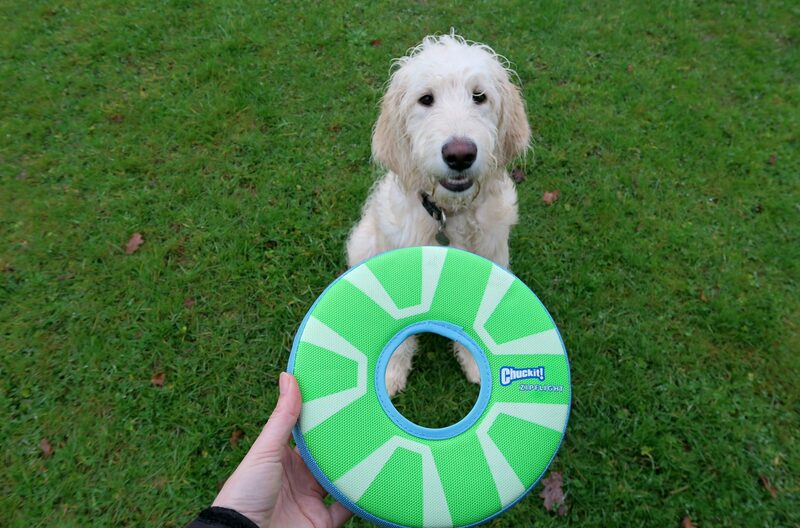 Waterproof, and impact resistant up to 100kg it won’t be stopping your dog getting on with his walks. 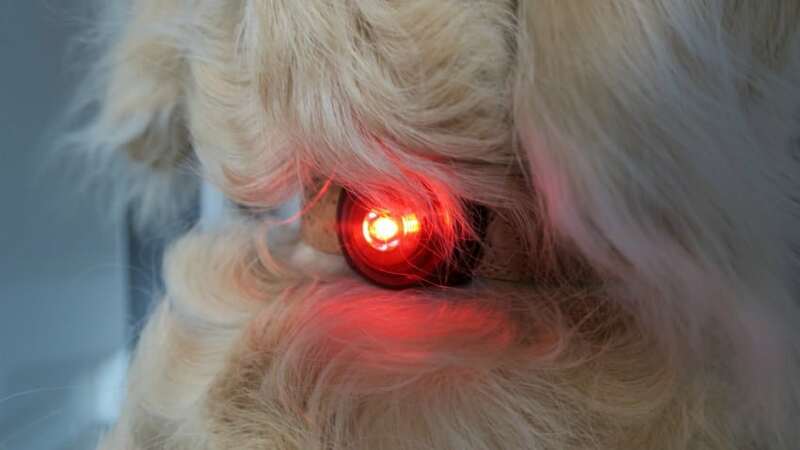 This light can be spotted from a distance of up to 3 miles, so cars will easily be able to see your dog too. Make sure the places you are letting your dog off are safe, and you know they won’t be able to get themselves into trouble or hurt. If you still want to play fetch but want to keep an eye on the toys, then try glow in the dark toys. Making them a little easier to find in the field when the dog doesn’t want to bring the ball back! We have been trying some out, but I couldn’t show them to you in the dark as you wouldn’t see anything! 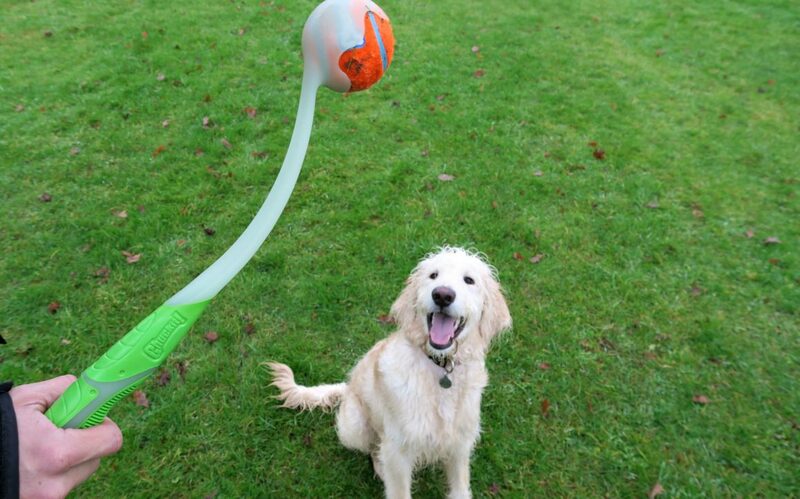 However these items are great for walking your dog at night, as they are glow in the dark! 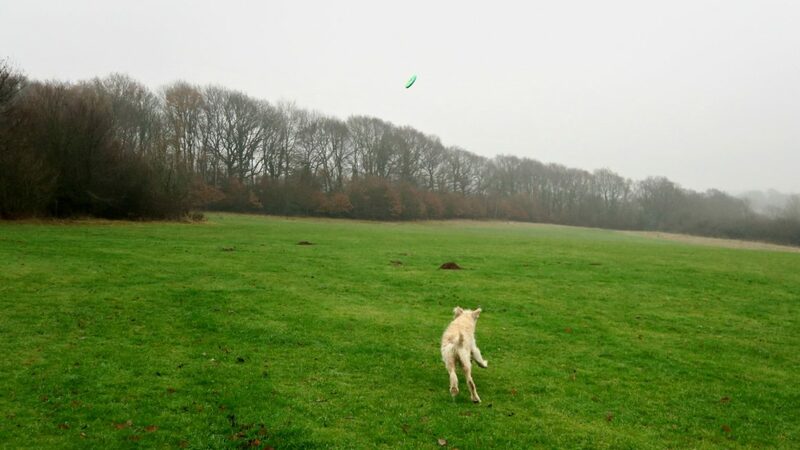 Glow In The Dark Frisbee – Zipflight is suitable on land and in the water, a really solid frisbee that I don’t worry about Gus biting it and cracking it. 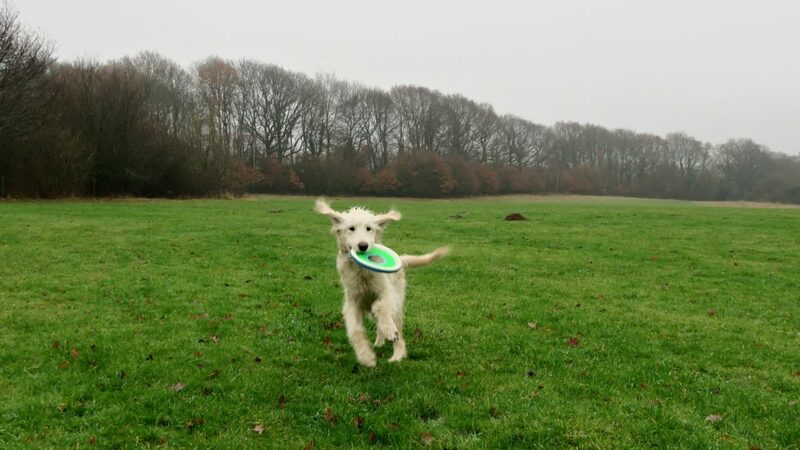 I have never done frisbee with him, but after a couple of throws he thought it was great, and ran back with his nose through the middle and covering his eyes a few times! Chuckit! Max Glow Pro Ball Launcher – The ball launcher throws further and faster, never having to bend down to pick up the slobbery ball again! 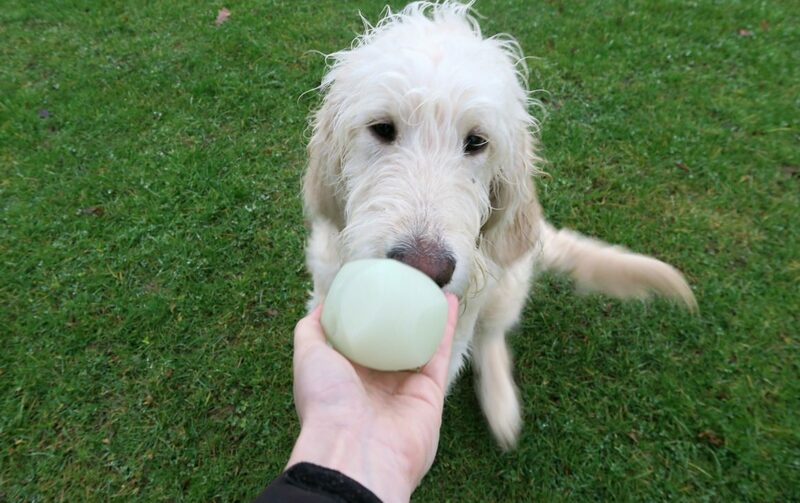 This feel really good quality and launches the ball so well, Gus approved a lot! Chuckit Max Glow Erratic Ball – The geometrically shaped Erratic Balls have squared corners which cause them to bounce in every direction when thrown! What comes with the winter, mud, and lots of it! 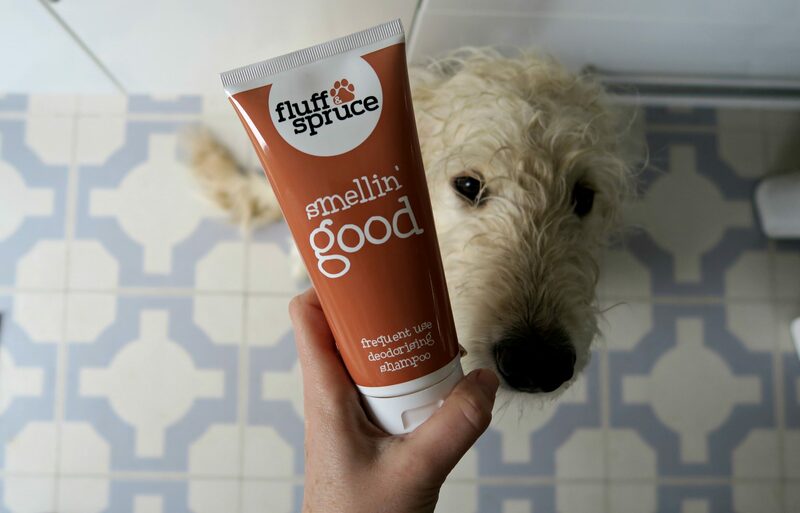 So we end up washing them more often, however it isn’t great for their coat, so pick a gentle dog wash like the Fluff and Spruce frequent shampoo, to give them a quick freshen up. I hope these tips were helpful for walking your dog at night, and you enjoy your dark dog walks! I feel so much better walking my dog at night since we got a light for him. He’s quite dark anyway so it makes me so much more comfortable! I have never though about glow in the dark toys though – might give those a go! 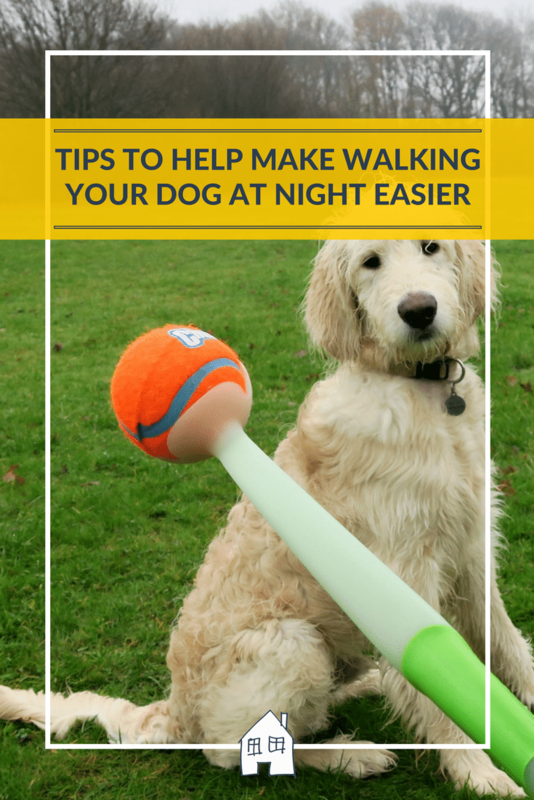 Good tips – I don’t have a dog but if I did I definitely wouldn’t fancy walking it in the dark! Great tips. We don’t have a dog but that collar is genius. I love the flashing collar! I do find dog walking during the winter a bit unnerving because of the darkness. These are fab tips! I never knew you could get glow in the dark dog toys! I don’t walk my dog at night as it is just pitch black down out track and a bit scary, but these would be great if I did.